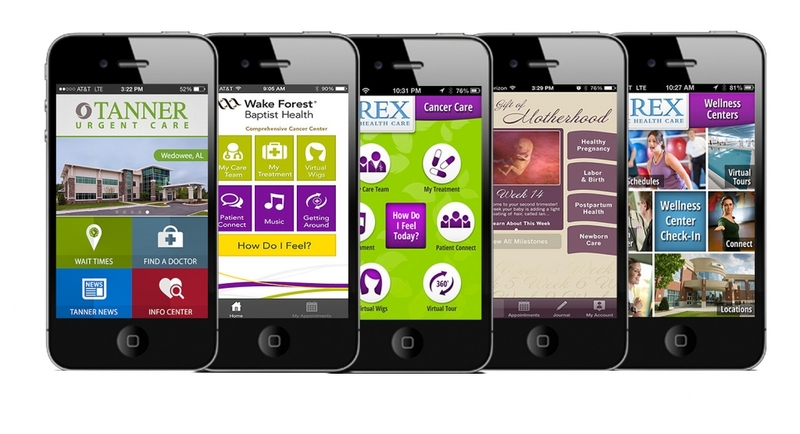 Patient Engagement Apps - Quick and Custom; No Coding! Custom Patient Engagement Apps – No Coding! Patient engagement apps are proving to be efficient tools for healthcare providers to empower patients to manage their health, improve adherence, reduce readmissions, and increase patient satisfaction. Manage apps from a dedicated CMS – push messages, upload content, and more! We offer a suite of pre-built, proven hospital apps you can quickly re-skin for your organization and launch within weeks. No need to hire expensive developers, or burden the limited resources of your IT department. Schedule a live demo today and start building! This mobile app that we built on the MobileSmith platform is, by far, more impressive than our mobile site – so much so that I believe it is worthy of recognition. I’m excited to share both our mobile app as well as our story with others.